Known for his mechanical evocation of nature, Daniel Chadwick has exhibited worldwide and his work can be found in many collections. He has a unique a background in both art and engineering. To receive information about forthcoming exhibitions and the release of new work, please sign up to the mailing list. 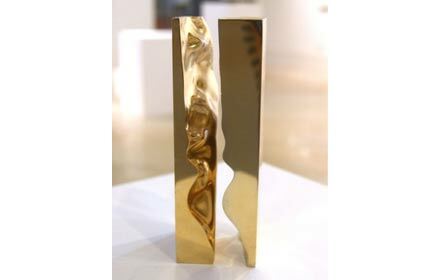 Daniel will be exhibiting a sculpture as part of the forthcoming 'What Marcel Duchamp Taught Me' exhibition at the Fine Art Society in New Bond Street, W1. 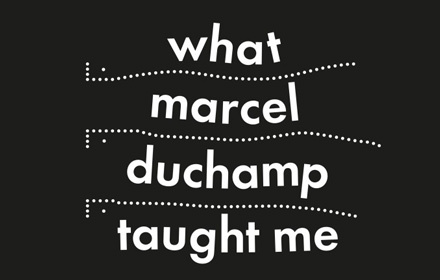 Running from 10 October - 5 November 2014 the show will see notable contemporary artists celebrate the legacy of Duchamp's 'readymade'. Artists exhibiting include Martin Creed, Colin Glen, Richard Hamilton, Idris Khan, Noble & Webster and Gavin Turk. More information can be found on the FAS website. 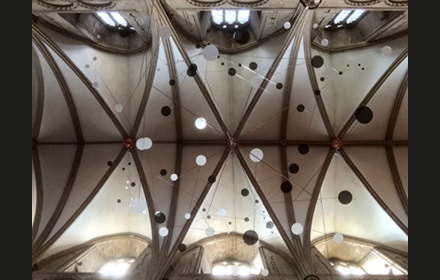 Here's a video of Daniel's installation at the 'Crucible' exhibition, which took place in Gloucester Cathedral last year. 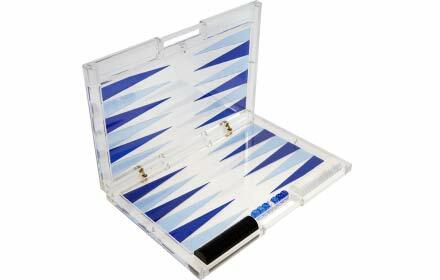 Daniel's beautiful backgammon sets are now available from Other Criteria. The sets are available in four colourways, each in a limited edition of just 50. You can find out more by visiting the Other Criteria website. Website designed and built by Mark Finney and Oliver Jelf. The website and its content is copyright of Daniel Chadwick - © Daniel Chadwick 2010. All rights reserved.